Welcome to Zakynthos, or Flor di Levante as named by the Venetians thanks to its flourishing countryside with endless olive groves, lemon trees and wild vegetation is an island of unique natural beauty featuring some of the best beaches and caves around the world, is also a shelter to a rare marine turtle and monk seal at its National Marine Park. The cultural heritage of the island is equally rich as it gave birth to major Greek poets, novelists and artists. Historical monuments, fortresses, museums churches and monasteries can assure a holiday to remember. 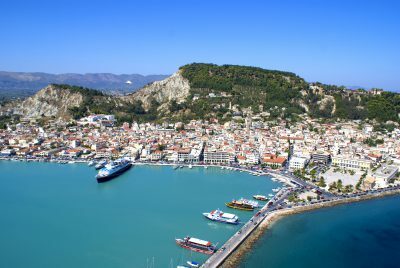 Visit the capital Town Zakynthos to admire its Venetian style church of Saint Dionysios and the numerous museums to get the essence of the local rich history and culture, or the traditional settlements scattered around the island fiving a picture of the still remaining agricultural life of the locals. Most of all Zakynthos is widely known for its wonderful Blue Flagged beaches being the landmark of the island such as the famous Navagio beach or Volimies situated right next to the marvellous Blue Caves and the Askos Natural & Stone Park. 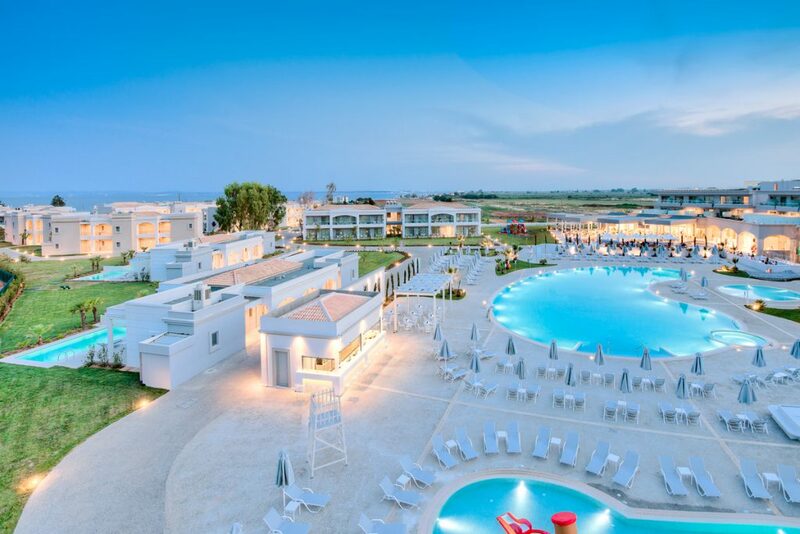 Ideal as a sailing destination, Zakynthos features luxury hotels and spa resorts and traditional villas to serve all shorts of tourism including the conference facilities of high quality. Relax holidays by the crystal clear waters of the island and the wonderful beaches, fun holidays with plenty of fun and amusement choices, sports holidays while practicing windsurfing, diving, mountain biking or sailing, religious tourism across the numerous churches and monasteries, or agricultural holidays at the local countryside, all epitomize every traveller’s summer dream. 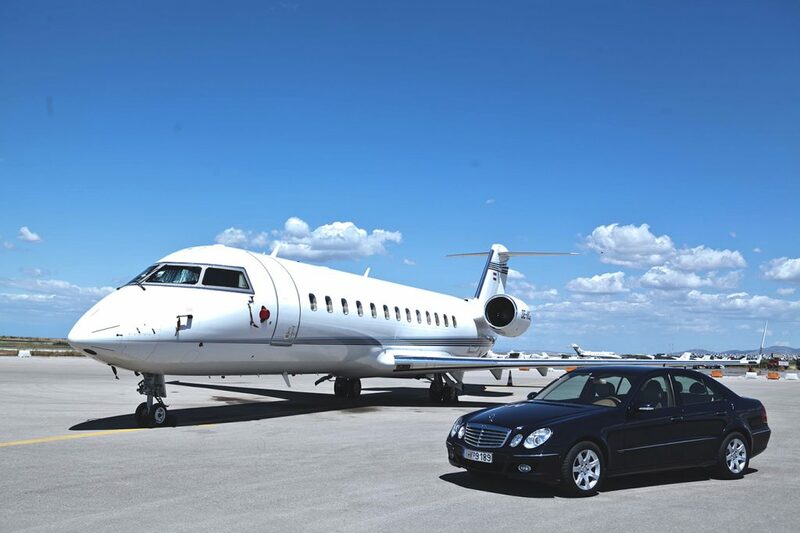 The island of Zakynthos can be accessed both by air and sea. 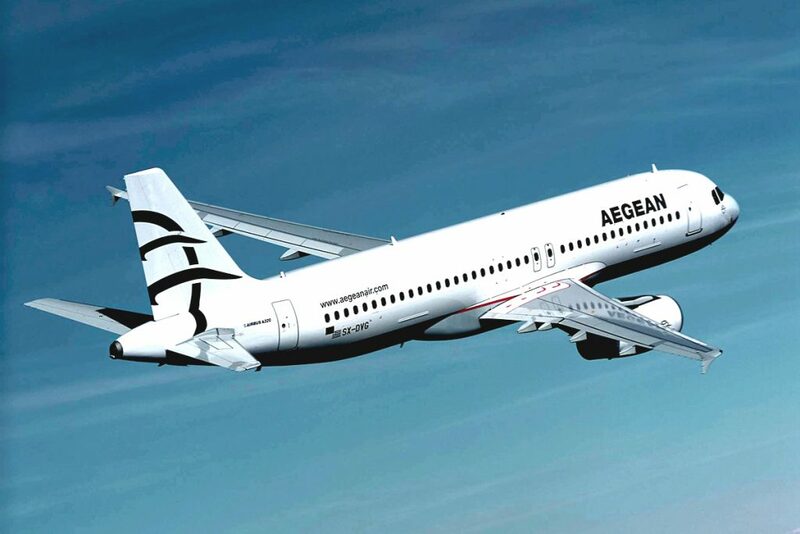 Daily flights connect Athens with Zakynthos while during the peak summer period, numerous charger flights land to the island from several European capital cities. 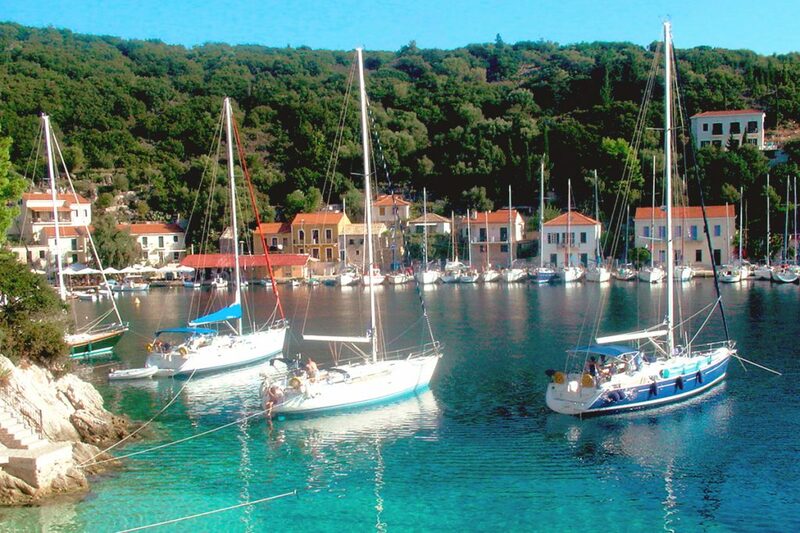 Alternatively, boats depart with several routes during the day from the ports of Patras and Kyllini in Peloponnese. 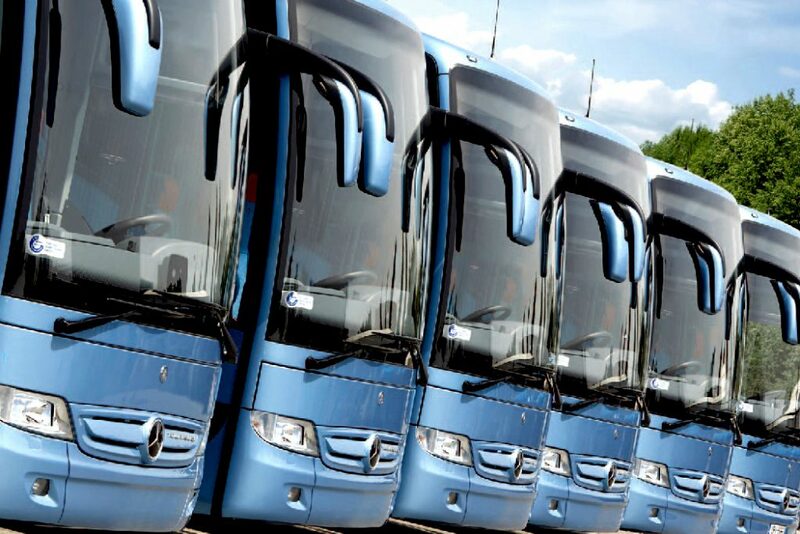 The national bus services offer ride to the island departing from Athens and Patras. Once reaching the island the view of its Zakynthos Town is a first good impression of what comes next. The church of Saint Dionysios along with a small number of remaining after the earthquake buildings influenced by the Venetian architecture stand proudly as a reminder of its legendary history. The space between the traditional Solomos Square with the elegant arcaded buildings and the church of Saint Dionysios is the very heart of the town and its commercial center. 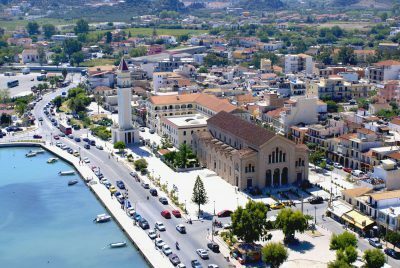 A walk around the town is a complete joy while strolling around the paved streets and squares, picturesque neighborhoods, museums as well as an English cemetery, Zakynthos Town has it all. Remains of a Venetian fortress the gate and the outer walls still stand over the capital. Only 2km from the town is the settlement of Mpohali that offers amazing views of the town and the Aegean Sea, an ideal spot for romantic walks during the sunset. A visit at the traditional settlements of Zakynthos is an excellent choice to get a better picture of the island overall. Keri is a traditional seaside village with some stone houses and narrow streets, overlooking the turtle shaped Marathonisi. Volimes is scenic settlement situated in an agricultural area over a hill which has maintained some of the traditional houses that survived the earthquake. Finally Meharado hamlet features the 14th century Church of Agia Mavra that houses the homonymous miraculous icon. Zakynthos is an island of a strong cultural heritage and homeland to some of the most significant cultural figures of Greece, all reflected on several museums that provide an insight on the island’s tradition and history. One of the most important museums that Zakynthos houses are the one of Dionysios Solomos and Renowned Zakynthians as Solomos was the poet to write the Greek National Anthem. The museum is situated in a Neoclassical building in the square of Saint Markos where the statute of Solomos stands and roofs personal objects, manuscripts and the mausoleum of Solomos, as well as the bones of poet Andreas Kalvos and his wife. Visitors can also admire a collection of many portraits, clothes and furniture of Renowned Zakynthians such as Romas and Xenopoulos known for their contributions to art and literature, along with nobles blazons, icons, photographs and a small archaeological collection. The Museum of Byzantine and Post – Byzantine Art of Zakynthos is also located at the capital town, exhibiting among others, a rich collection of various ecclesiastical items, hagiographies from the Byzantine age made by famous painters to serve the Ionian school, superb carved masterpieces from the 16th century, post-Byzantine icons screens and reconstructed frescoes. 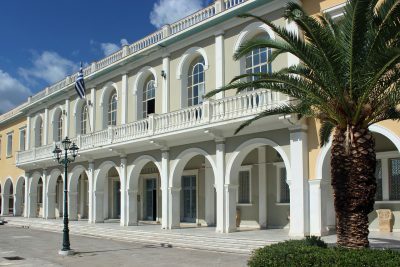 The Town of Zakynthos also hosts the Museum of Gregorios Xenopoulos, one of the best novelists and play writers of Greece housed in his family residence, where he spent his childhood. Manuscripts, his novels and children’s literature, brochures, leaflets, photographs and magazine issues where his articles were published along with other personal artefacts and family heirlooms are on display in the museum’s rooms. Vertzagio Folk Museum of Zakynthos located at Pigadakia village, is a lovely journey back in time, featuring a reconstruction of a traditional 18th century house. The museum exhibits a traditional lounge, dinning room, kitchen and bedroom with all the original decoration and every day utensils of the period, as well as old coins, newspapers, linen etc. The garden of the museum houses an old horse – drawn and agricultura machinery used at those times such as an old grind used during the process of grapes and olives. The museam can also be reached by the local small train to depart from Alykes and Alykanas. Situated on the Strani hill of Bohali just outside the Town of Zakynthos is the Naval Museum, covering all aspects of the glorious merchant and military naval history of the island dating back from the 18th century. to exhibit one of the best collections of Byzantine vessels around the world as well as costumes used during World Wars I and II and the Greek civil war, artefacts, books and pictures. The front of the museum roofed under a neoclassic building hosts a statute of Dionysios Solomos, along with panoramic views of the town and the Ionian Sea. Finally the Helmis Natural History Museum, situated in the small village of Agia Marina, is a private initiative dedicated to the rich flora and fauna of Zakynthos to include its rare ecosystem from the sea turtles to the verdant forests, exhibiting over 1.500 species of flora, sea life, fauna, birds as well as mineral rocks and fossils. Other than the cultural and historical value of Zakynthos the religious element is also very strong. 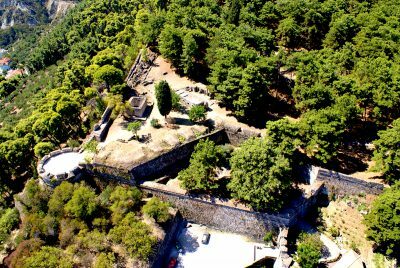 The saint protector of the island is honoured by Saint Dionysios’ Church, built on ruins of the church destroyed during the 1925 earthquake, to leave it untouched during the following tremor of 1953, unlike the rest of the island that suffered severe damages. This basilica style church still boasts its castle shaped bell tower, the unique frescoes and an impressive wooden chancel screen as well as icons. Among the numerous monasteries of the island, the Monastery of Strofades is the most important one as Saint Dionysios practiced here to become a monk, is a unique in Greece castle monastery build during Byzantine period, to host a church in the castle as well as an important library with rare editions and manuscripts. Several sports activities are available in the island for those who love the hilly forests as well as the sea. Mountain bikers and hikers can find some pretty interesting areas to practice at the hilly areas of Vassilikos and Zakynthos Town as well as the Askos Natural Park, while the organized beaches offer a large variety of fun sea sports. Sailing, yachting, windsurfing, kite surfing and scuba diving can be thoroughly practiced around the coastline to ensure unique experiences. 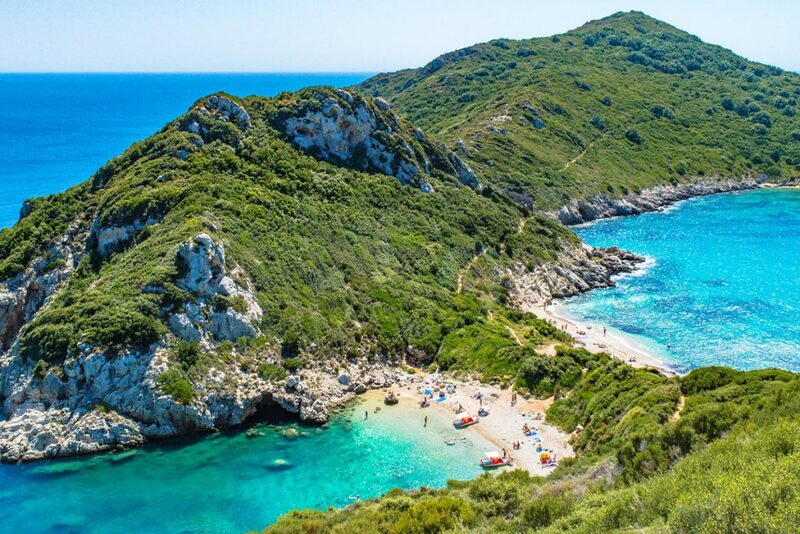 As a large number of beaches in Zakynthos and maybe the best ones, cannot be access by car, roundtrips of the island are available in most of the seaside resorts to provide access to the most distinctive areas well worth a visit. 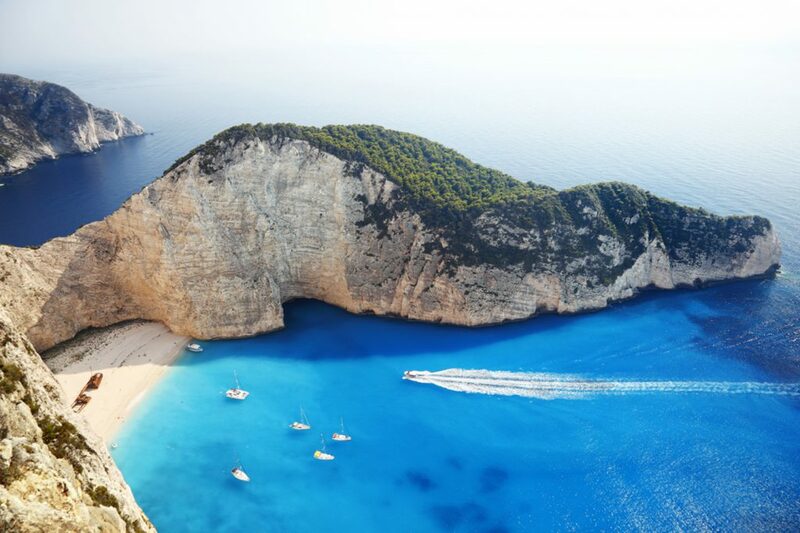 Best example of the beaches to be explored only by boat is the world famous beach of Navagio, annually awarded among the best beaches in the world. This white pebbled beach also known as Shipwreck beach or Smuggler’s Cove because of the rusty shipwreck that rests at the centre of the beach right on the foot of mesmerizing cliffs is of breathtaking beauty to be appreciated only after visiting this unique spot. 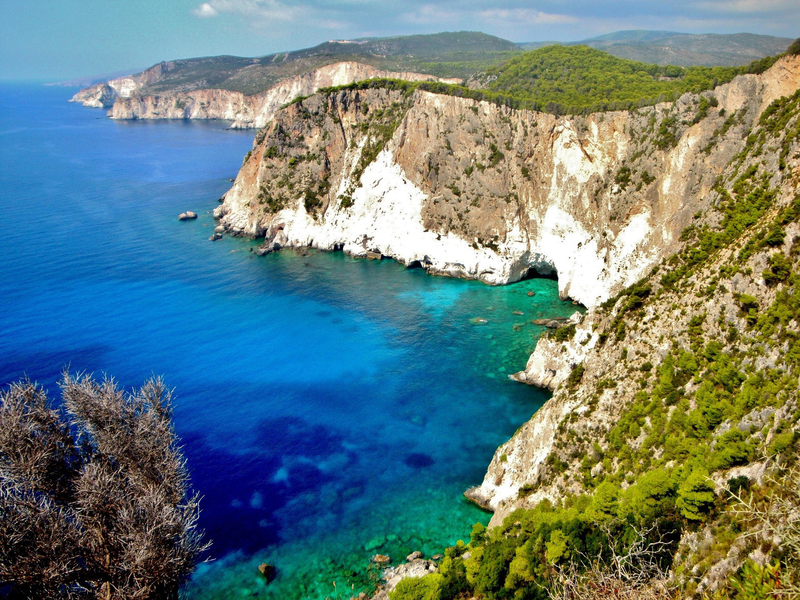 Zakynthos overall is a beach lover’s paradise to offer a wide variety of options from sandy to peddle or cove beaches, unspoilt and secluded or busy ones with water sports facilities, family oriented or beaches to offer endless parties. 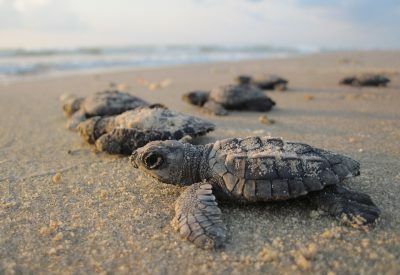 One of the most distinctive features of Zakynthos beaches is that the scarce sea turtles Caretta-Caretta breed on its grounds, thus being protected areas by the National Marine Park with strict visiting and mooring regulations, or prohibited access to visitors during the reproducing period, such as the small islet of Marathonissi situated opposite Keri beach. This beach however can be used as a starting point to explore the nearby blue caves, also having a popular diving school. The famous Blue Caves can also be accessed through the port of Volimes by small boats and best time to visit them is during sunrise or sunset, offering a unique experience also to divers. 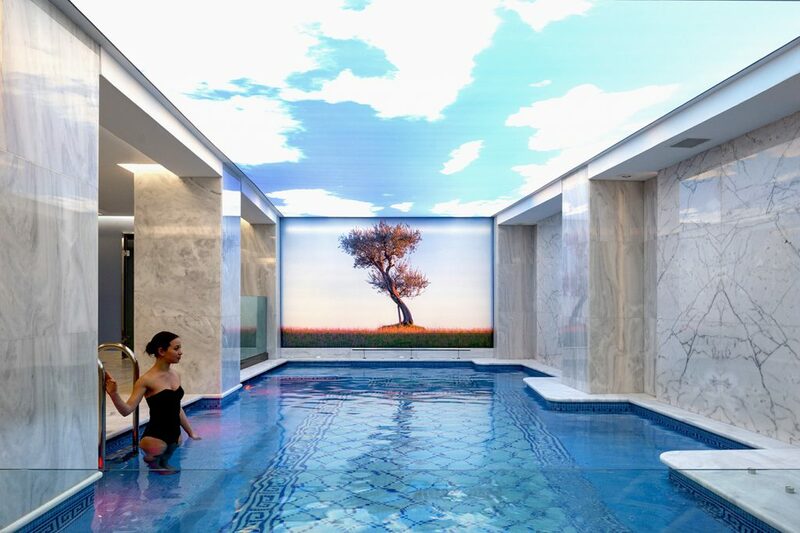 These consecutive chambers to lead to the Megali and Mikri Spilia, are named after the vibrating and striking blue colour of the waters reflecting in them, while capturing the shine of the limpid sky to result on a view of all shades of blue. Laganas beach, one of the most popular resorts in the island is a sandy beach to offer boat trips to get a close look to the swimming sea turtles. Tsilivi, Argassi and Alykanas beaches are great for water sports with a wide range on offer, while Agios Nikolaos beach is ideal for diving and snorkelling, also having the best reputation for scuba diving across the island. 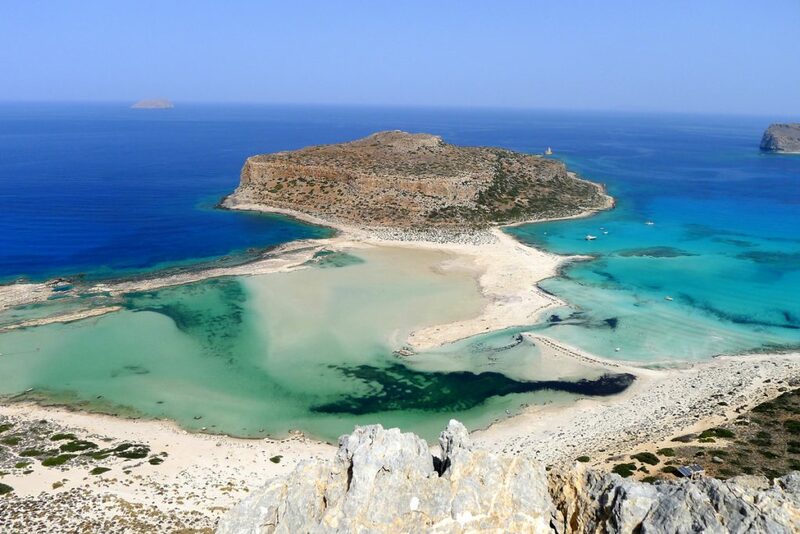 The most popular family oriented beaches with shallow waters and sandy shores are Alykes, Tsilivi, Alykanas and Argassi and the ones to enjoy tranquillity and less crowds can find their paradise in Kalamaki, Gerakas, Amoudi, Marathias, Dafni, Porto Vromi and Makris Gialos. Unspoilt and less touristic beaches in remote places are Limnionas and Porto Roxa, while for those looking for a free sea spa, Xigia beach is the ideal one due to the high sulphur content of its waters with pain relief and healing qualities. The fertile grounds of Zakynthos, same as the rest of the Ionian Islands, as well as the wet climate encourage the agriculture and vineculture since antiquity. Famous for its olive oil and wine, Zakynthos is also a proud and quality producer of lamb, chicken and rabbit meats, diary products as well as fresh fruits, vegetables, honey and herbs. Most of the locals hold their own little kitchen gardens using traditional, thus organic cultivation methods, so once the opportunity arises it is definitely not to be missed. Once being at one of the numerous restaurants and taverns of the island, give a try to the local delicacies such as Sartsa, casserole beef, stuffed chicken of rabbit, Skordostoumbi aubergines in garlic sauce, beef ragout, rabbit stew or the local spicy cheese Ladotyri, or the soft spread Mytzithra. 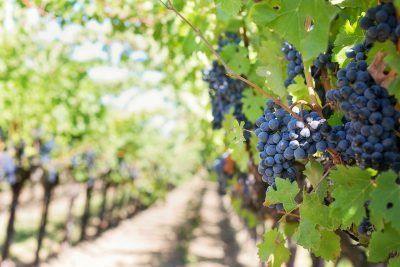 The locally produced wine to accompany every meal is of exquisite taste and aroma while the popular deserts along the Ionian Islands such as Mandolato (nougat) and Pasteli (caramelized sesame with honey) are widely available across the island. The traditional Zakynthian cuisine is the ultimate senses stimulator, full of high quality products and dishes of superb tastes and aromas.